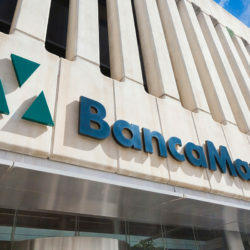 The Financial Times once referred to Banca March as “an anomaly in the Spanish financial system”. Why? Back in 2010, a story broke in the press concerning this Spanish bank. It was to do with a test; an exercise performed by the European Banking Authority to assess the financial strength of various banks. Of all those tested – and they are huge; think Santander, Sabadell, BBVA, Commerzbank, Lloyd’s & Co. – Banca March came out on top. In summary, without going into detail about percentages and banking terminology, this small player in the financial world was proven to be the most solvent in the Europe. Clearly, this family-owned bank was built on a very different model from the others. 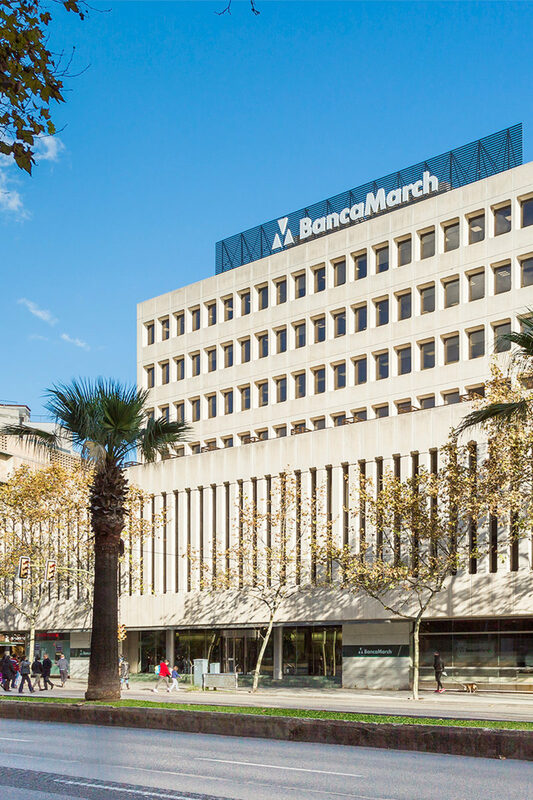 Founded in 1926 in Palma de Mallorca, Banca March is the head of one of Spain’s leading financial groups and the only one 100% family-owned. 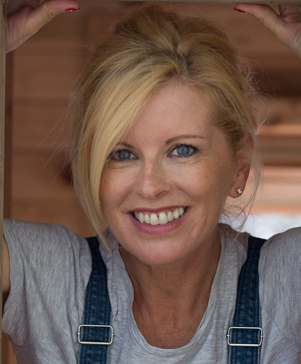 With more than 90 years of history, it has a unique business model, based on prudence and long-term relationships, specialising in the business of private and estate banking, business advice and with special links to both family businesses and business families. Shareholder commitment, exclusive products and services, superior service quality and professional staff are the pillars on which Banca March has established itself as one of the most solid banks in the market – and still with one of the highest levels of solvency in Europe. It has also been recognised as the best rated in Spain for satisfaction with the management, stability, solvency and services of its centres of business. While firmly rooted in Mallorca, the bank has a pan-European approach that is reflected in its investment in language training, resulting in an exceptional customer service for customers across the continent. They also offer services and products adapted to the Euro-resident sector, to whom advice and management are provided by professionals who speak their language. While The Financial Times story was almost a decade ago, their core values have remained unwavering since, based on prudence, sincerity and a commitment to their customers. And by holding on to these principles, Banca Marca will continue to outperform expectations by remaining a secure, reliable and stable partner you can trust in the often unpredictable and shifting world of banking.